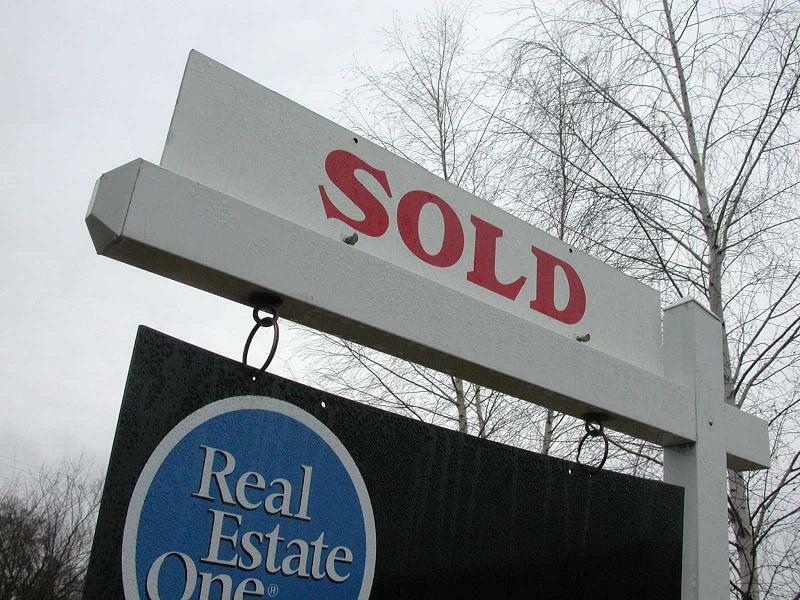 2015 may be another slow growth year for Michigan’s housing industry. A few years ago, as home sales slowly started to recover from the depths of the Great Recession, analysts were predicting a return to strong housing sales by 2015. Now that 2015 is a week away, those expectations are not quite as high. Lindsey Piegza is the chief economist with Sterne Agee. She says potential home buyers in Michigan and nationally remain under significant amount of pressure from stagnant wages and small savings. She adds that many potential home buyers still only have limited access to credit. Piegza says many young people are having a hard time buying their first home, because they have large college loan debts. But Piegza says that might be another five to 10 years. In the meantime, more people are expected to get into the housing market next year, prices are expected to continue their slow recovery and interest rates on home loans are expected to rise slightly in 2015. A new report says a quarter of Michigan homeowners are underwater on their mortgages – and that’s a big improvement. Back in 2012, roughly half of Michigan homeowners owed more on their mortgages than their homes were worth. Daren Bloomquist of Realty Trac says Michigan, like the rest of the nation, has seen steady improvement in home values since the end of the recession. LANSING – Michigan is helping provide lower interest rates to first-time homebuyers in eight cities. About 300 individual or families in Detroit, Grand Rapids, Flint, Pontiac, Saginaw, Battle Creek, Benton Harbor, and Jackson can take advantage of a program announced Friday. First-time homebuyers who meet eligibility requirements can get a 3.125% mortgage interest rate without down payment assistance. If they need help with their down payment, the interest rate is 3.625%. Gov. Rick Snyder says he wants to increase home sales in five cities hit hard by blight and three other cities needing a boost. 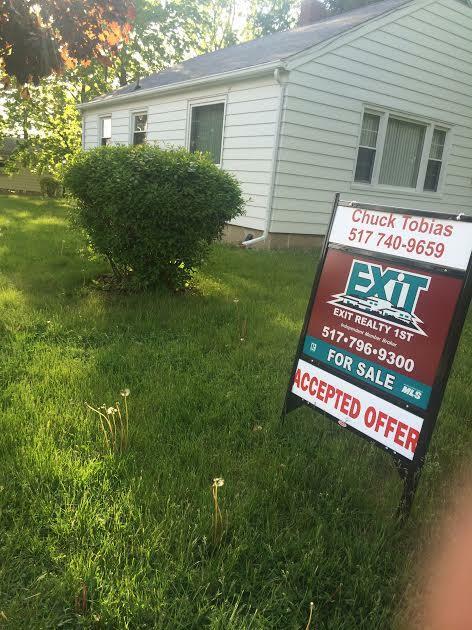 Michigan State Housing Development Authority Executive Director Scott Woosley says most of Michigan's real estate market has bounced back, but some areas are still experiencing significant sales declines. 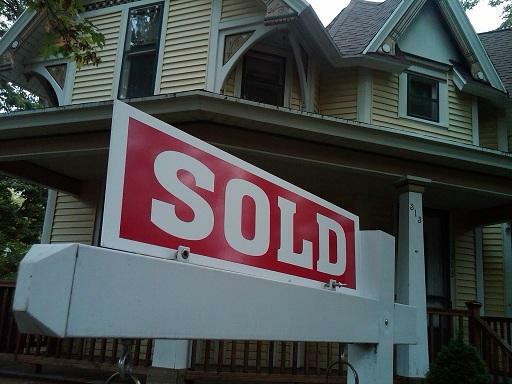 The number of homes in Michigan in foreclosure has dropped to its lowest level since 2005. 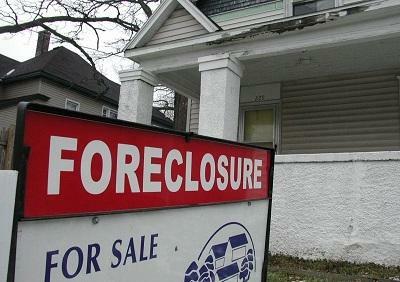 Foreclosure filings in Michigan have been steadily declining for the past three and a half years. Daren Bloomquist is with Realty Trac. He says banks are now dealing with the problem of getting former owners or tenants to move out of their foreclosed homes. Realty Trac is out with a report on home affordability. The report shows that rising home prices and interest rates are translating into higher monthly mortgage payments for home buyers. The report focused on three bedroom, single-family homes. Daren Bloomquist is with Realty Trac. He says Wayne, Oakland and Macomb counties have seen a 40% to 50% increase in monthly mortgage payments on home sales in the past year. Bloomquist says home prices in the Detroit metro market are still very low.